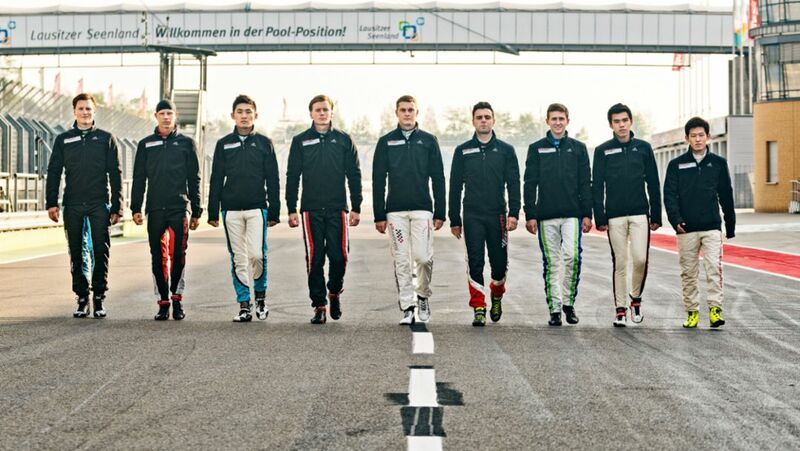 Nine talented young race drivers have showcased their skills on and off the Lausitzring racetrack. 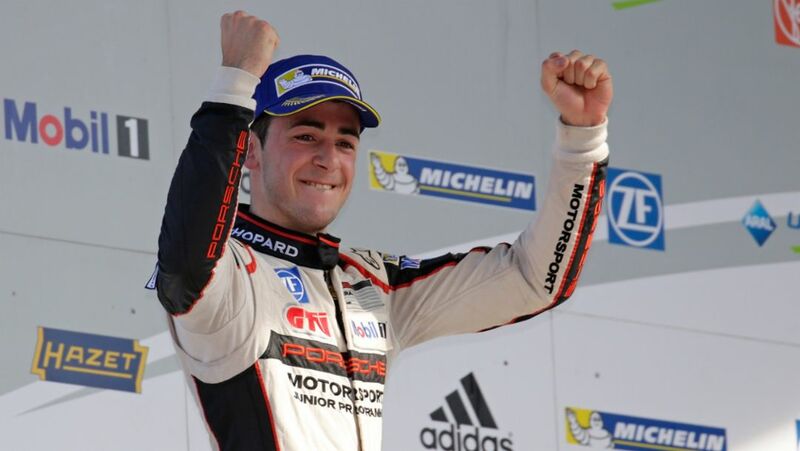 During these two days they all had one clear objective: to be selected into the Porsche Motorsport Junior Programme. 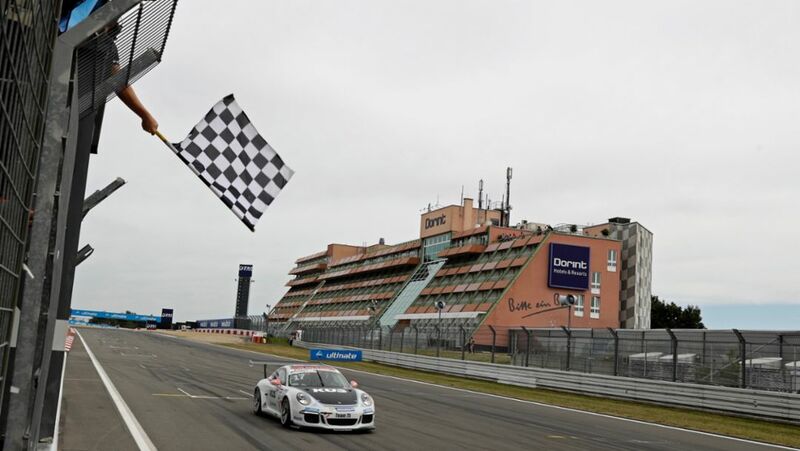 As part of the season wrap-up of the Porsche Carrera Cup Deutschland at Hockenheim, Porsche offers the first ever “Experience Days – Inside Porsche Carrera Cup Deutschland” from 15 until 17 October. Top pros experience how it feels to be a racing driver: Before the 156 golfers head to the first tee for the opening round of the Porsche European Open, the focus was on fun around the venue in Bad Griesbach. 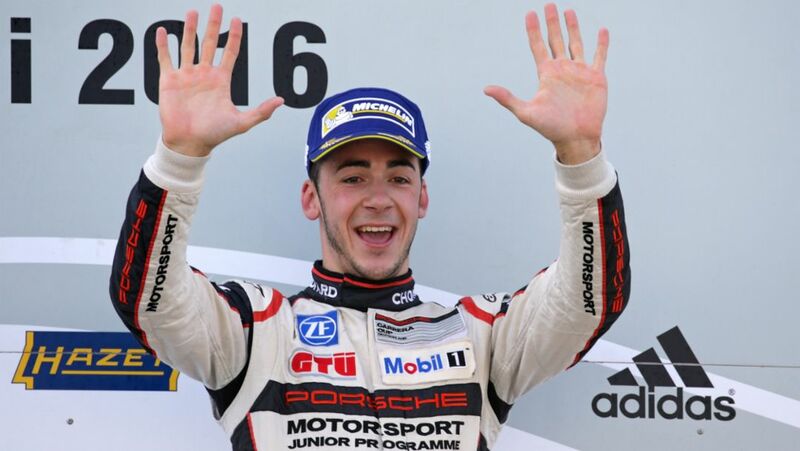 Sven Müller has won his ninth and tenth victory at the Porsche Carrera Cup Deutschland. The 24-year-old has scored on Saturday and has dominated the Sunday’s race in Zandvoort. 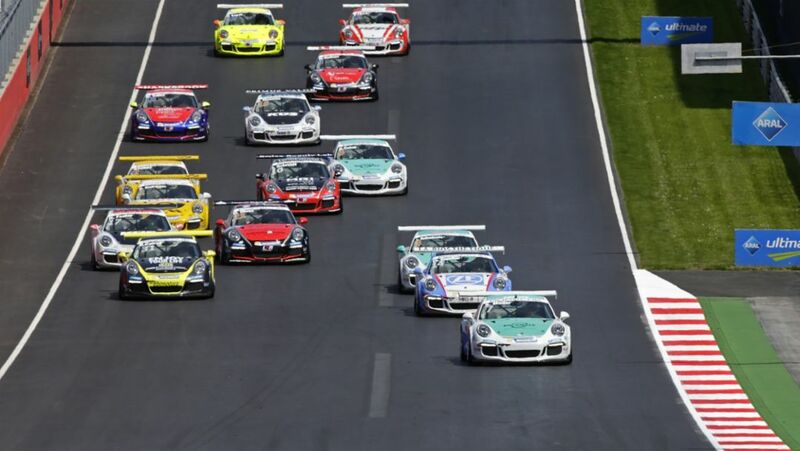 The fifth race weekend of the Porsche Carrera Cup Deutschland has ended with Porsche Junior Sven Müller again climbing the podium. The 24-year-old won his seventh and eighth race this season on the Norisring in Nuremberg. 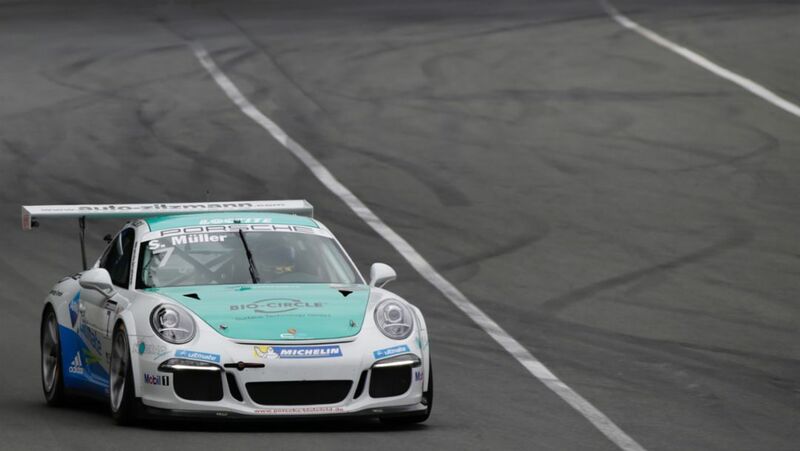 Sven Müller has won round seven and eight of the Porsche Carrera Cup Deutschland at Lausitzring. The 24-year-old German heads into the second half of the season as the points’ leader. 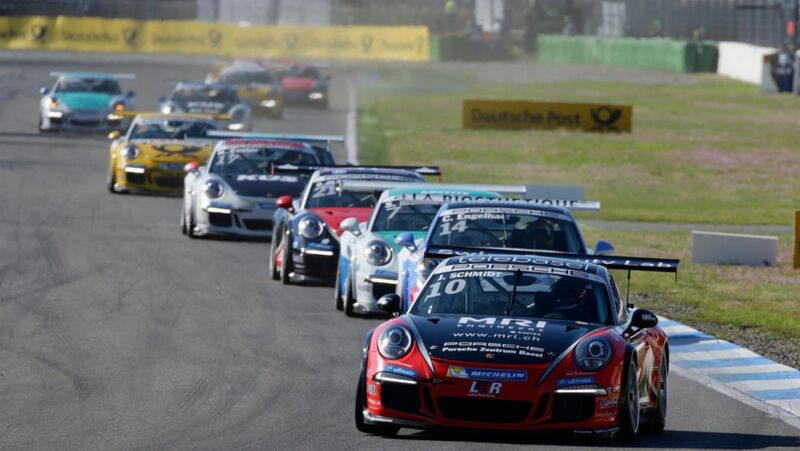 Porsche-Junior Sven Müller has won round five of the Porsche Carrera Cup Deutschland on Sunday. Christian Engelhart celebrated his first victory of the season one day before.